What is Deliver That Project? Simply put; a training guide. it will walk you through your project from start to finish. 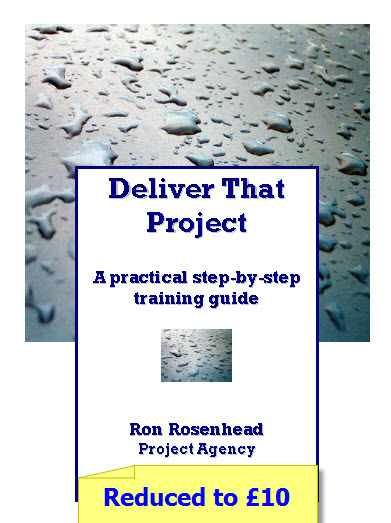 All designed to help you deliver your projects effectively. Buy now at only £10! I had to manage a complex project with many variants and time schedules along side other on going projects. Ron was just the man to call & really made a difference.